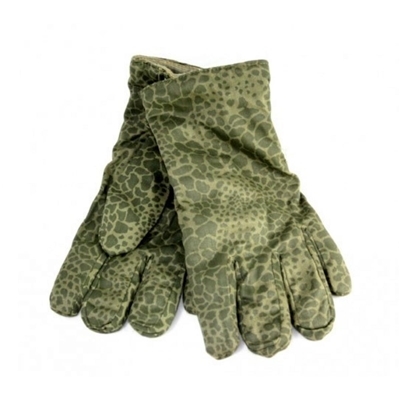 These Polish Leopard Camo gloves were designed for use by the Polish Military. They are quite thick and warm for the winter. Very unique camouflage.